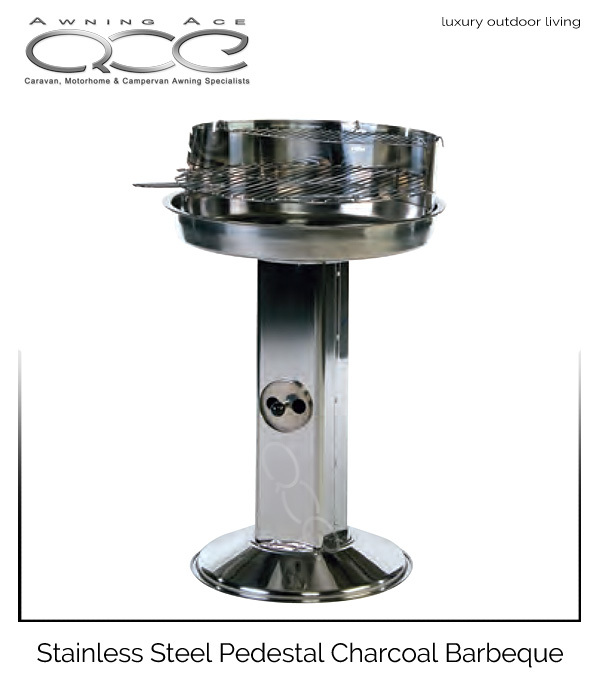 The 54cm round cooking area utilises a chrome plated cooking grill which is easy to clean and very durable. Lifestyle Ibiza Stainless Steel Deluxe Charcoal Barbecue. 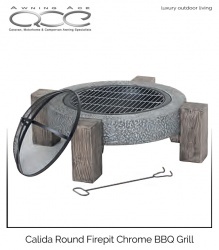 Alfresco cooking in style with the contemporary designed and superbly elegant Ibiza Charcoal BBQ. 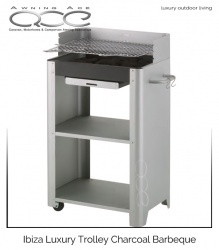 The wagon style barbecue with wheels for easy movement and two storage shelves. 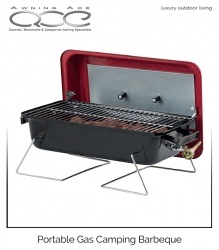 has a large adjustable height cooking grill with an integrated windshield.